Cakes for Art Majors | laura PHOTOGRAPHS! Any of you art major brides should totally steal this idea I found browsing other blogs for fun wedding ideas. 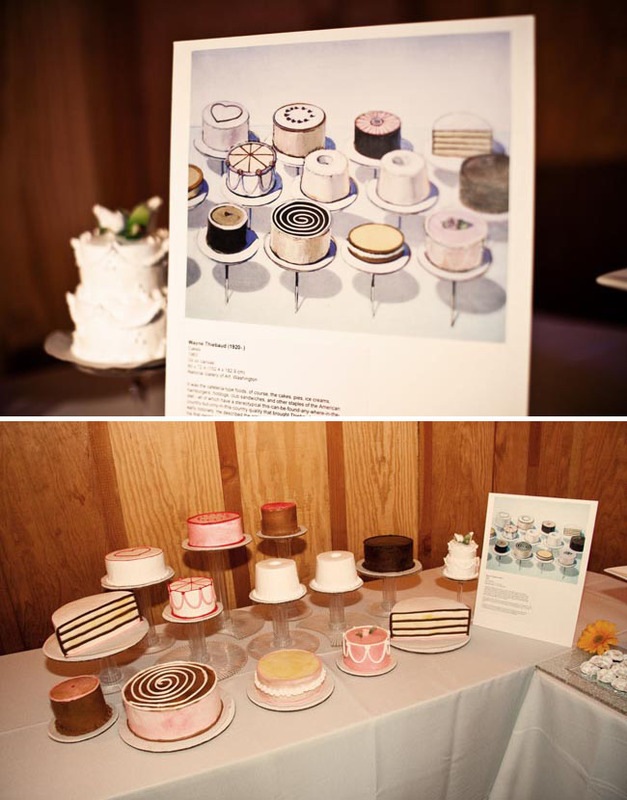 Cakes inspired by art — here, Wayne Thiebaud’s cakes become real. How rad is that? !